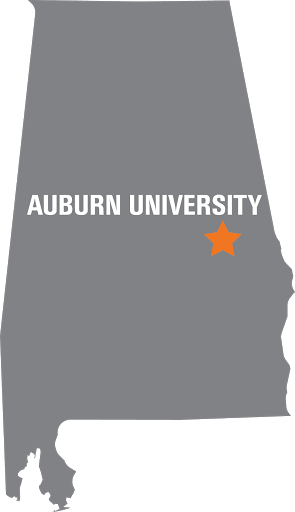 All of Auburn’s academic policies can be found online in the Auburn Bulletin. We strongly encourage you to read and understand the official policies. 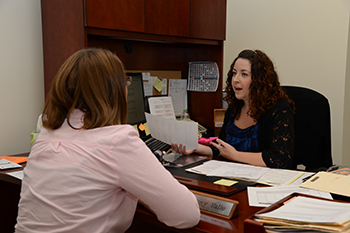 When making decisions based on academic policies, please consult with an advisor in Engineering Student Services. Check with us if you have questions about what the policy means for your individual situation.